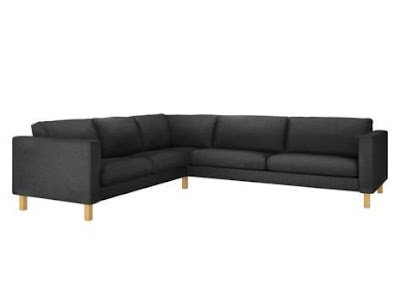 I finally found a sectional to replace my beloved discontinued Ikea Kramfors. It's the Karlstad, also from Ikea. This weekend was my first time going to Ikea since getting the sad news about the Kramfors. I needed to pick up a stool and bookshelf for my workroom. On our way through the showroom, we passed a living room display with a Karlstad sectional. It's not as awesome as the Kramfors and I only like a few of the color choices, but it's affordable...under $1000! Out of all the colors available, my favorite is Ullevi Grey, mostly because I like the fabric. It's soft and comfy like a warm sweater. I only wish that fabric came in more colors. For now, the grey will do...at least I can finally get over the Kramfors. I"ve rebounded! I really advise against the Karlstad series. I have a love see on which the frame has bent. The arms are very uncomfortable, and the inside of the arms is a thin piece of particle board stapled to the base of the arm, which does not support the weight of leaning against it at all. This series is so much cheaper because it is made with a fraction of the quality of Kramfors. Stay away! Say it ain't so! 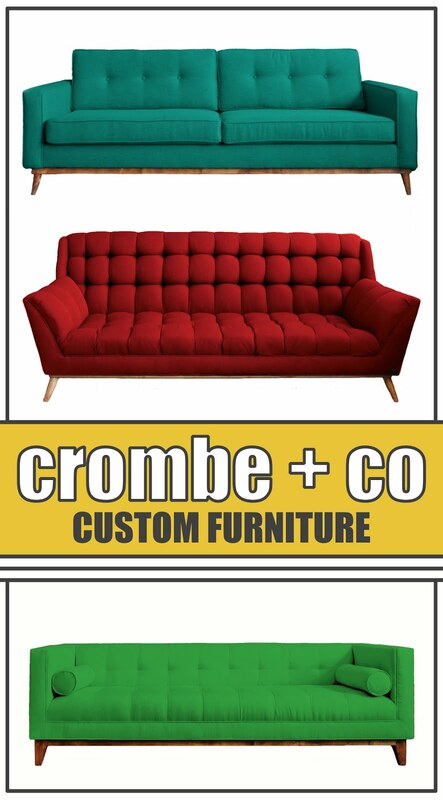 I definitely don't want a couch with weak arms...one of my favorite parts about the Kramfors was the wide, comfy arms. I guess my search continues.